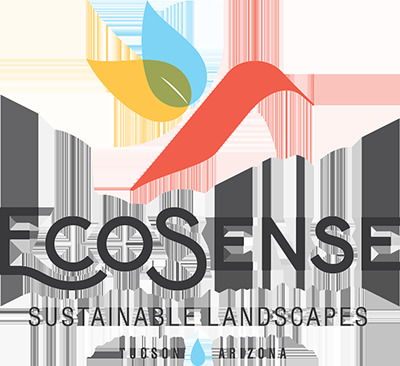 We specialize in erosion and flood mitigation, channelization and flooding to save you resources and money for your eco-friendly landscaping in Tucson, AZ. Erosion, flooding, and channelization are common issues in Southern Arizona during our monsoon seasons—but where most see a problem, we see resource opportunities! We specialize in not just abating erosion and ponding issues but also converting these “problems” into resources. As part of the design process, we analyze the local watershed that your site is situated in, as well as analyzing site conditions such as roof areas and soil infiltration rates. All of these factors can be integrated into a design that will redirect “nuisance” water in a stable configuration, save you money on irrigation costs and foundation repairs, and help you realize energy and cooling savings by developing shade.